Artitz explains the complete process of a “design sprint” created by Google Ventures to initial design of a product, or to understand a startup product. They use this artifact to put all the team on the same page and answer important questions for the product in 5 days (it can be prototypes to test with real customers). It can be complementary to agile inceptions or a substitution sometimes. Seems very useful and can be a good technique to be explored by our product "discovery" team. Using a real example to create paper t-shirts the kids learn about organizing the work around a flow, making continuous improvements and avoid waste… Very funny and interesting… WIP, rework, SILOS avoidance, true collaboration. We make a practical session Improvement Kata, resolving collaboratively a set of puzzles for kids. All the people was splitted in two teams and each team made 6 interations defining the expected result, the changes/improvements to test, executing the tasks and analyzing the results of the experiment and the difference with the expected results. Very good exercise to explain the improvement kata to others and to experiment the process. The other 2 of 3 product ideas don’t improve the value of the product or even worse, they are counterproductive for the revenue, KPIs or for the customer satisfaction. To work in this ideas we can use a Product Discovery team that have the goal of identify this 1 of 3 ideas and define the experiments and changes to identify the real features to implement in the product. Product Discovery Team: Product manager + UX + Tech Lead. This can identify the intersection for ideas that are Useful/Valuable Usable and Factible. Interesting but there was at the same time other session more technical that I wanted to see, so I use the two feet rule. This session was focused on examples about good defined Missions, Visions and Values. 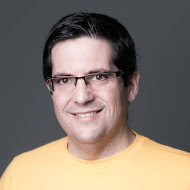 We talk about the experiences at Deiser (Guillermo Montoya), Magento, Spines and Liferay. At Magento, each team have his values and they will create a global values proposition in a global retrospective. As interesting exercise they will try to define the values trying to answer to the question “If the company/team/office is a person, what kind of person would be? young, expert, humble…. The Atlassian Values seems to be a very good example… As Guillermo Montoya comment seems that they really use this values. Sometimes the values can be used as limits to all the employees know the constraints or the lines that the company shouldn’t cross. To define this kind of constraints sometimes is more easy to define What company we don’t want to be or define which lines we wouldn’t cross. I like a lot the Open Space format. For me is pure "agile" format. 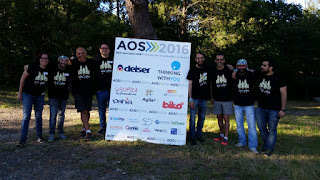 I have an special thanks to the organization and to agiletorrezno for making this conference a pleasure for going with the family. 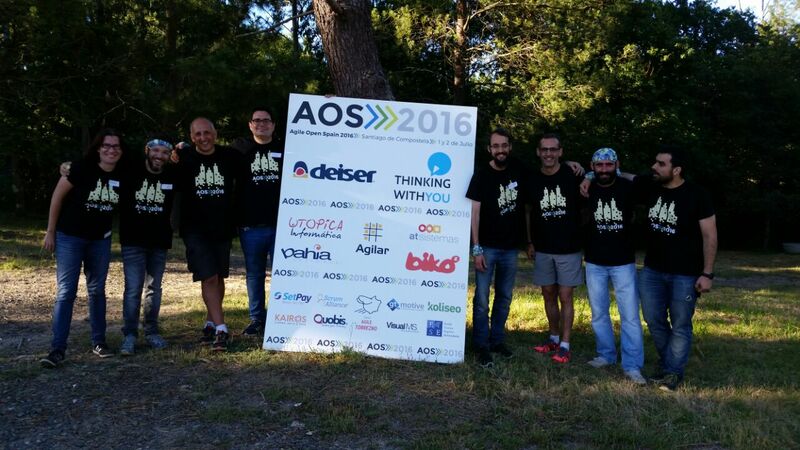 The next AOS (2017) will be organized by agiletorrezno at Segovia.